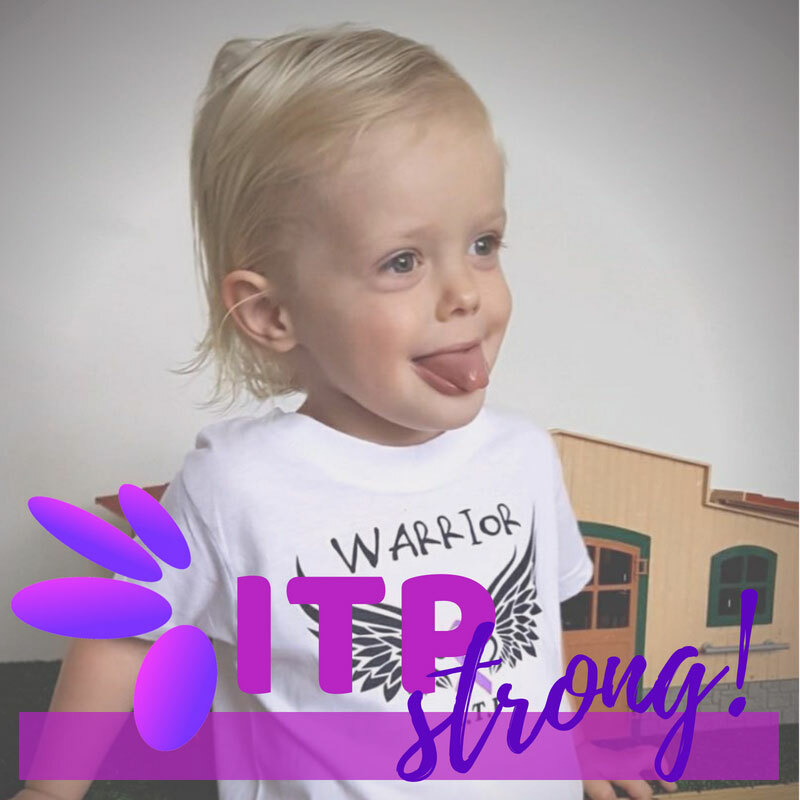 On the last Friday of every September, we don our purple gear to raise awareness for ITP and other platelet disorders. The perfect fusion of the calm stability of blue with the fierce energy of red, purple is said to have the power to uplift, calm nerves and encourage peace. 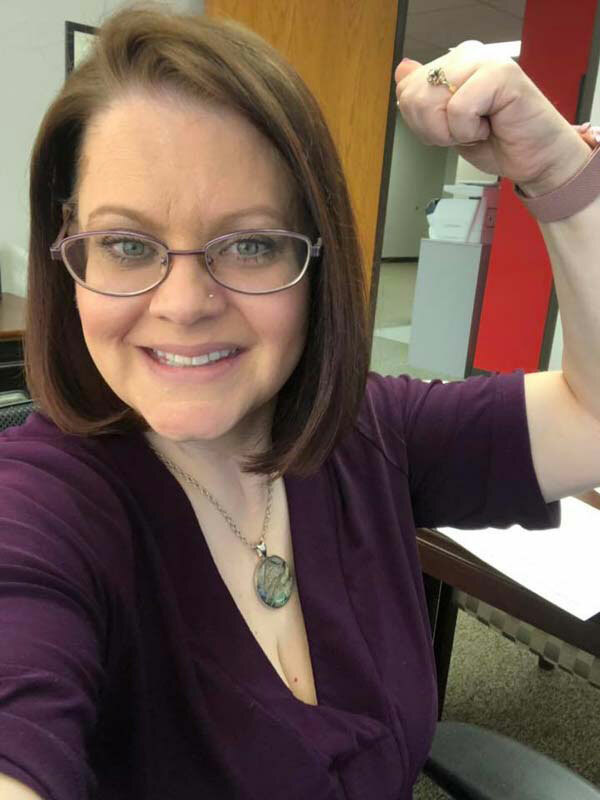 Purple is also known to represent bravery and in immune thrombocytopenia, it signifies one of the most distinctive symptoms of ITP – the spontaneous bruise. Join the Platelet Disorder Support Association as we Sport Purple for PlateletsSM! 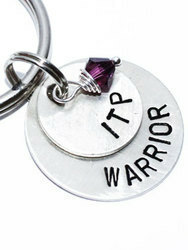 Honor the courage of ITP Warriors, celebrate their inspiring spirit, and build strength to beat ITP! How to Sport this Cool Facebook Frame! Organize a Sport Purple for Platelets DaySMat your office, school, or local hospital. Print the Sport Purple for PlateletsDaySM Play Book. Bring it to your Human Resources Director or School Administrator to request their participation in Sport Purple for Platelets DaySM. 2. Email your family and friends and ask them to have their offices, schools, and local hospitals participate. 3. Spread the word about Sport Purple for Platelets DaySM – follow us on Facebook, Twitter and Instagram and display the Sport Purple for Platelets DaySM logo on your profile. 4. Invite government agencies and private corporations to light office buildings, bridges, etc. in purple on Sport Purple for Platelets DaySM. 5. Check out the ITP Guide Book and get the facts about ITP and other platelet disorders. Have employees donate $5 to “dress down” on Sport Purple for Platelets DaySM. Organize a dance, golf outing, or other sporting event. Collect pennies for platelets in schools and offices. Contact Jody Shy at jshy@pdsa.org for your collection can kit. See a complete list of fundraising ideas here. Contact PDSA Programs and Events Manager, Jody Shy at jshy@pdsa.org or 440-746-9003 to organize a fundraiser in support of PDSA. Help spread the word about ITP! Be inspired! Check out these amazing images from Sport Purple Day.